Our smarter approach to accounting means you will always have access to critical financial data. This enables you to make informed decisions to grow your business. As part of your accounting team, our dedicated and qualified staff will be there to support you from day-to-day accounting needs to annual reports. Utilising the QuickBooks online secure platform we are able to offer a low cost solution that can be scaled inline with your business growth. 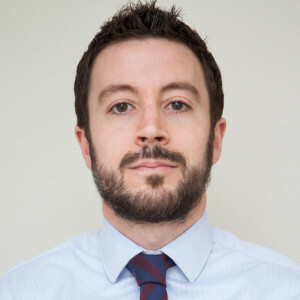 Andrew considers himself to be a general practitioner and enjoys the challenges of assisting clients meet their goals through proactive advice at every stage of the business. Client care is paramount and he prides himself on relevant and timely advice. He is a keen cyclist and as a Welshman he enjoys following rugby. Christopher has experience of working with clients ranging from start-ups to more complex international groups. He is always looking for ways to add value to clients through the provision of relevant advice. Outside of work Christopher enjoys cycling, running, triathlons and rugby. 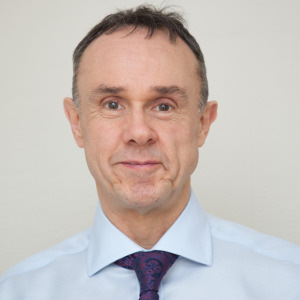 Mark is a chartered accountant with over 25 years of experience in tax. He works with businesses at all stages from start up through growth, to sale or succession. For Mark the joy of being an accountant is knowing that what he does can make a positive difference to the businesses, and so lives, of his clients. Outside of work Mark part owns a gym. 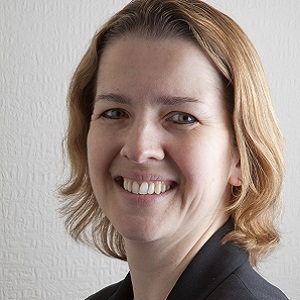 Kath has experience in many sectors allowing her to provide proactive advice across a range of businesses. Outside of work, Kath is a Kennel Club registered dog trainer, and enjoys walking her dogs, spending time with her two young sons, and when time allows, loves nothing more than reading a good book to help her relax. 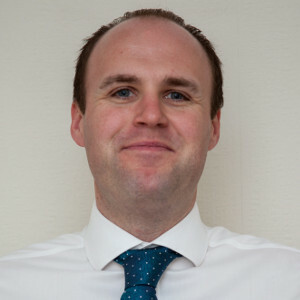 Spencer joined the firm in 2013 after completing his degree in accounting and finance. He has gained experience working with clients from a variety of industries ranging from start-ups to complex multinational corporations. Spencer takes a keen interest in supporting clients on a daily basis with any problems or issues that may arise. He enjoys the fresh challenges presented by clients on a daily basis that enable him to continuously develop his abilities and support for clients. 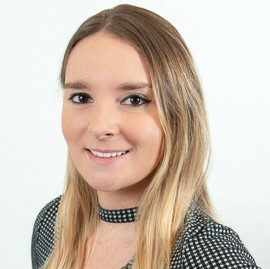 Jamie joined the firm in 2015. He has experience working with clients in a variety of sectors and has worked with businesses from early stage start-ups to larger established companies. Jamie takes pride in supporting clients with any queries they may have and continues to utilise his experience to further develop his knowledge to support clients with their accounting needs. Outside of work, Jamie enjoys playing and following football. He also enjoys travelling to different parts of the world to experience everything that new cultures have to offer. 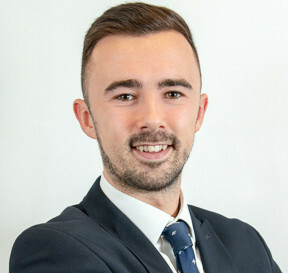 Charlie joined the firm in 2018 as a Trainee Accountant, having already gained a Professional Diploma in Accounting in 2016. Charlie has experience in several sectors and is primarily responsible for assisting clients with QuickBooks and bookkeeping. In her spare time she is a teaching assistant at a dance school, that she has been a part of for 18 years. She also loves to travel and find new places. 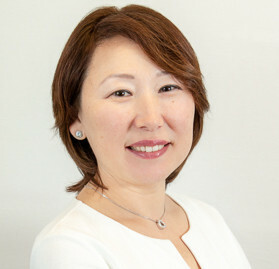 Sholpan joined the firm in 2018 as a Tax Trainee. She has experience in Business Accounts. She has completed AAT Level 3 Advanced Diploma in Accounting and is studying towards ATT Foundation qualifications in Business Tax, VAT Compliance and Personal tax. Outside work Sholpan is a very busy mum to two children. She loves spending time with her children, walking her dog and baking for family and friends. Whether you’re just starting a new business or looking for a better accounting solution, our platform is simple to set up. We will talk you through the different options and tailor a package to get you started. If you’re looking for a simple, personable and affordable solution to your accounting needs contact us now! If you would like to know more about how BaxterConnect can help please contact us. You can complete the form below, send us an email or pick up the phone. We will be happy to answer any questions you may have. BaxterConnect is an initiative of Baxter & Co. working with Quickbooks cloud accounting software. Baxter & Co. is a Chartered Certified Accountancy firm based in Orpington, Kent, with over 40 years of helping clients make sense of their numbers.